We offer the most popular and diverse selection of designs to make your search for your dream home an easier and more enjoyable experience. Whether you're looking for a cozy open floor plan, traditional southwest, luxurious mediterranean or just looking to be inspired, you'll enjoy spending time looking through our extensive collection of architectural designs. 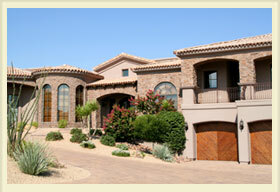 We're sure you'll find a house plan that will inspire you and meet the needs of your lifestyle. 1. RV garages and patios. 2. Marketability to future buyers. 3. Living needs and your family's lifestyles. 4. Understanding your building site, using its natural landscape and views. 5. 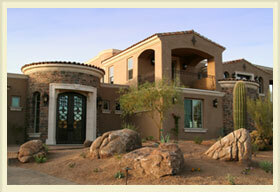 Supplying your builder or contractors with complete plans reflecting your specifications.